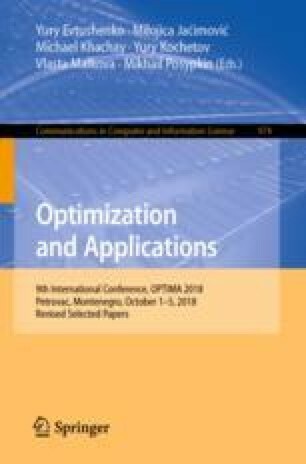 This article describes the dynamic optimization model with human capital as a group educational characteristic (along with these groups population) and as the main factor of their production. The main feature of this model is inequality in qualification which leads towards the run for the middle as unlinear dynamics of educational effectiveness for different groups. The research of the simulation model in one specific regime allowed to describe two different scenarios. They include the development of the groups and run for the middle dynamics. These results allow stating conceptual usability of the model for real society dynamics description. This work was supported by the Russian Science Foundation, project 14-11-00432. The authors are grateful to G.K. Kamenev for mathematical calculation tools applied in this paper.